Speak to other wedding planner and couples that have some experience using prospective halls. If the hall you are interested in can provide you with references, it is the first sign that they have experience hosting wedding receptions; speak to the referees and find out both good and bad aspects of the hall so that you can be prepared for what you will have to deal with. Manager of the Reception hall – The reception hall should have a competent and agreeable manager to support you as you plan for the event. Things like lighting and decor, seating and catering should all be considered, and you should find out if the manager is available before and during your wedding reception. Location – Ensure that the location of your reception hall is safe and that there is ample secure parking for your guests. Consider the safety of the location even during the night, and asses the surrounding businesses and homes, parking and lighting. Also remember to cater for any of your guests that may be handicapped or on a wheelchair. 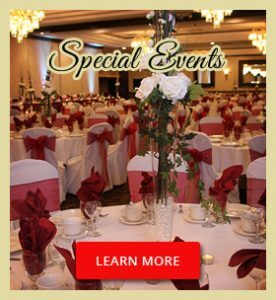 Additional items – Prepare for any additional aspects that you will want to include in your wedding reception e.g. a stage, a dance floor, fireworks, video presentations etc. If the hall itself does not have these things, they should know where you can get them at affordable prices. Have a list of these additional items before you visit the hall so that you can make provisions for them in advance. 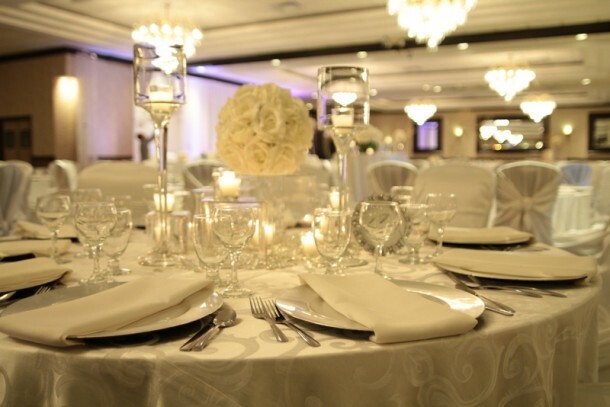 Hygiene – Your wedding reception hall should be clean and well kempt. A respectable hall will be well maintained, and offers a little more assurance that your event will be well hosted. Take note of the minor details, like how many overhead bulbs are working, and hygiene levels in the kitchens and bathrooms. 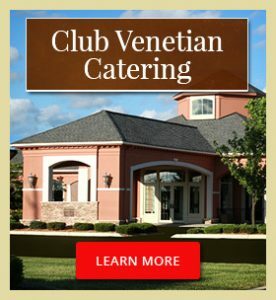 Even with the above list, there are several other considerations that you must have in mind as you choose the venue of your wedding reception. 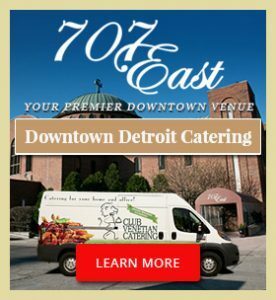 You may, for example, prefer an outdoor reception, or your caterer may need more than is available at a specific venue. 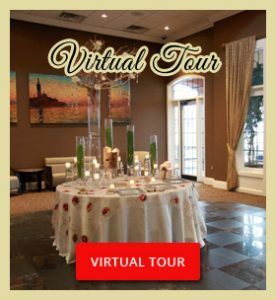 If your hall of choice can satisfy the provisions listed above, that is the first step to a successful event to commemorate your marriage.